The Woman in White (1859-60) is the first and greatest "Sensation Novel." Walter Hartright's mysterious midnight encounter with the woman in white draws him into a vortex of crime, poison, kidnapping, and international intrigue. This new critical edition is the first to use the original manuscript of the novel. John Sutherland examines Collins's contribution to Victorian fiction, traces his practices as a creator of plot, and provides a chronology of the novel's complicated events.About the Series: For over 100 years Oxford World's Classics has made available the broadest spectrum of literature from around the globe. Each affordable volume reflects Oxford's commitment to scholarship, providing the most accurate text plus a wealth of other valuable features, including expert introductions by leading authorities, voluminous notes to clarify the text, up-to-date bibliographies for further study, and much more. 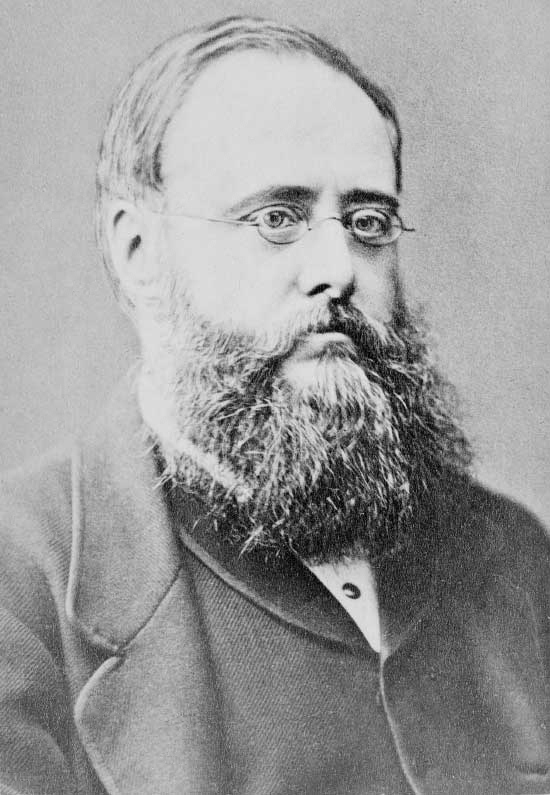 William Wilkie Collins (8 January 1824 - 23 September 1889) was an English novelist, playwright, and short story writer. His best-known works are The Woman in White (1859) , No Name (1862) , Armadale (1866) , and The Moonstone (1868) , considered the first modern English detective novel. Born into the family of painter William Collins in London, he lived with his family in Italy and France as a child and learned French and Italian. He worked as a clerk for a tea merchant. After his first novel Antonina was published in 1850, he met Charles Dickens, who became a close friend, mentor and collaborator. Some of Collins' works were first published in Dickens' journals All the Year Round and Household Words and the two collaborated on dramatic and fictional works. Collins published his best known works in the 1860s, achieved financial stability and an international reputation. During this time he began suffering from gout took opium for pain and developed an addiction. During the 1870s and '80s the quality of his writing declined along with his health. Collins was critical of the institution of marriage and never married; he split his time between Caroline Graves except for a 2 year separation, and his common law wife Martha Rudd with whom he had 3 children. Bio from Wikipedia, the free encyclopedia. Photo by Elliott & Fry [Public domain], via Wikimedia Commons.